A dining room is probably the most important area of your home. It acts as a conversation starter and bring your friends and family together while allowing them to spend quality time discussing about their personal and family issues. A dining table is the main focus of a dining area with dining chairs as its center field. To have a perfect meal experience, you must have a well-furnished dining area with beautiful dining chairs surrounding your stylish dining table. It is important that the dining chairs you buy should be complimenting the decorative theme of your dining area. In addition to this, you should look to buy chairs that are comfortable and last for a long period of time. Stores like Furniture in Fashion provide such chairs which are well suited for your need and comes with an affordable price. A perfect dining chair is one that provides proper placement to the dining table. In other words, dining chairs should be able to compliment the shade, shape and structure of dining table. Furniture and Fashion offers complete variety of individual dining chairs that you can buy to enhance the beauty of your dining room. Dining chairs they provide comes in various color and seating textures which can add both contrast and a matching element to your dining table. Along with color and texture, it is important to consider the size of dining chairs you are planning to buy. Before buying, you should keep in mind the size of your dining room and decide whether your chosen chair will fit into it or not. Your dining chairs should not be over sized or extra wide in order to leave proper space to move between the chairs and dining table. Chairs should also be of adequate height so that it can accommodate both adults and children with ease. You should also keep in mind that there is sufficient distance between your dining chair and other furniture items present in your dining room. 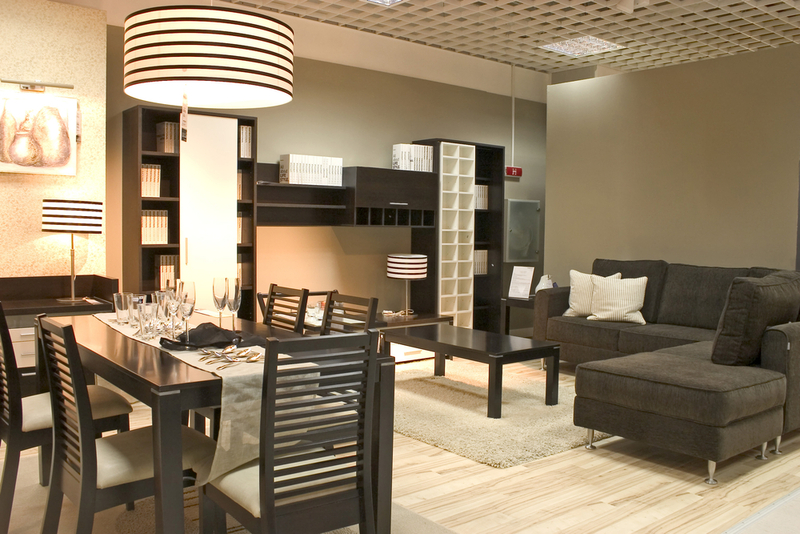 Furniture in fashion offers dining chairs of various sizes and heights suiting your and your family's necessities. Each one of us have different choices of interior styles. Some like contemporary settings while others opt for evergreen traditional style. Furniture in Fashion offers both styles in dining chairs and you can always narrow your search by choosing your style while incorporating the overall theme of your dining room into your selection.